Scary-Nights Haunted House is in BOO-Coda (Bucoda) again! The scene takes place in a Haunted Gym, located at 403 N Nenant St, Bucoda WA 98530 (only 3 miles outside of Tenino). This Haunted House is well worth the visit! Our monsters are eager & ready to make their victims scream! 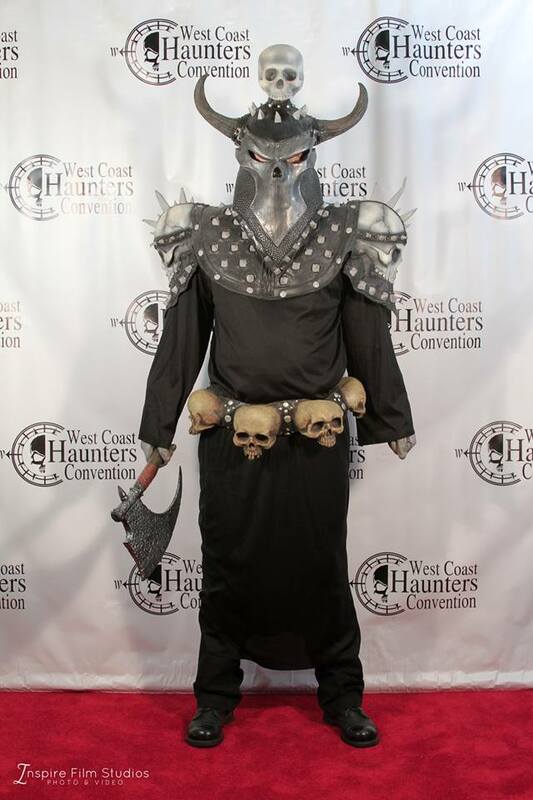 WA HAUNTED HOUSES: CLICK HERE TO SEE HAUNTED HOUSE REVIEWS! SEE YOU THERE – SEE YOU SCARED! 2018 Scary-Nights Haunted House in Bucoda is about to make you SCREAM!!!! The season is upon us and it is time for Scary Nights to thrill and chill you through our exhilarating maze. 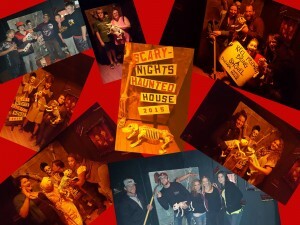 We will shake you through a sense stimulating experience as you wander through our halls of haunts. Recommended-From ages 10 to 80, you can come for an exciting night that will be par none to anything else you have experienced before, if you dare! & 7pm-10pm on other open weekdays. Also Open – Mon Oct 29, Tue Oct 30, and Wed Oct 31 for Halloween! -This event is not recommended for the Faint at heart. It is called “Scary” Nights for a reason. Recommended Ages are 10-80, but this all depends on the kid or the adult and how easily scared they are. No Refunds, so think about this before you purchase your tickets!! -Please leave unsecured items in your cars or at home. bags, purses, backpacks, fanny packs, etc are subject to search prior to purchasing tickets. –No alcohol is permitted on Site. Any one found in possession of alcohol will be asked to leave. Any one deemed under the influence of alcohol or any other controlled substance will not be permitted to go through the Haunted House. –No pictures or filming of any kind allowed once in the Haunted House. Please put all electronic devices away prior to entering the Haunted House. -Glow sticks are available for purchase or bring your own, but not to bright…. -Unruly behavior, foul language, line jumping, etc may be reason for removal from the event. –No touching the Monsters, they won’t touch you! Doing so will get you kicked out of the Haunt. –Scary-Nights Has a multi camera security system for your safety and ours. You will be recorded, and upon entering the Haunted House you give us rights to the footage. WARNING: People with health issues be warned….. heart conditions, seizures, asthma….etc…. Fog machines, strobe lights, scary monsters/ghosts, specialty lights, effects and high startles/scares inside. A Huge Thank You to Our 2018 “Black Cat” Level & Above Sponsors!